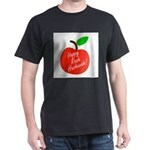 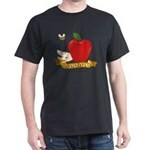 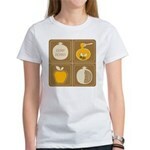 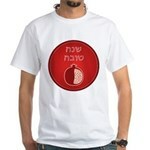 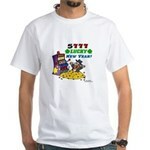 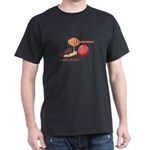 Honey & Apples White T-Shirt - Perfect for Rosh Hashanah. 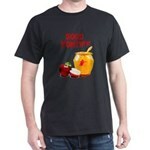 Apples with honey brings wishes for a sweet and fruitful new year share your wishes with everyone. Jewish I Love Raisin Challah T-Shirt - I Love Raisin Challah is a great Rosh Hashanah New Year Card design and cute image on t shirts, bibs, onesies, jerseys, mugs, hats, stickers. 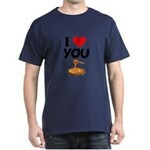 and novelty gifts. 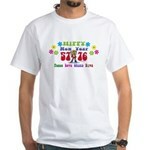 Experience Awesome Holy Days T-Shirt - Experience the Awesome High Holy Days with this heavenly blue message.